Peel Road Runners put in some fantastic performances across the world last weekend. 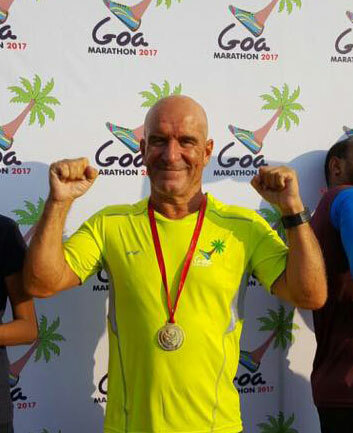 Malcolm Bembridge took advantage of a trip to India to take part in the Goa half marathon. He ran an impressive 1:44:23 in hot conditions and won the Masters category. 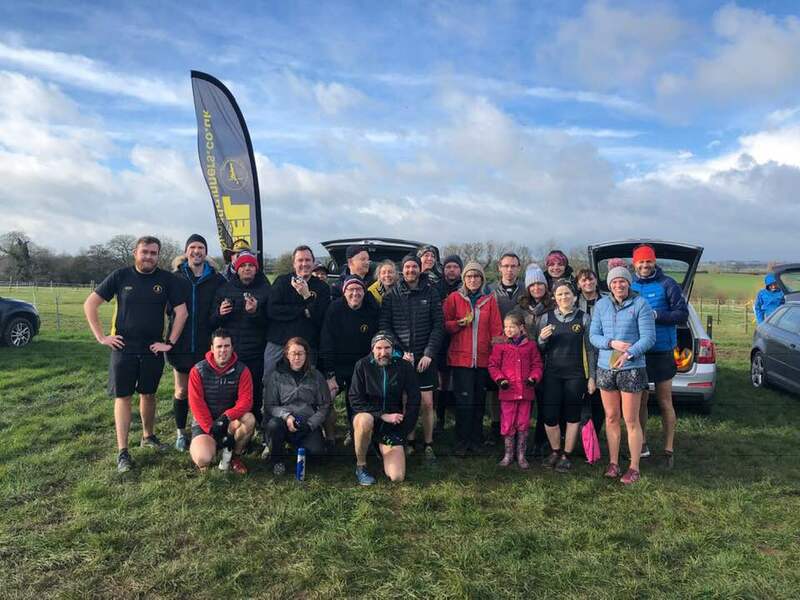 Closer to home, Robert Donovan coped with much colder conditions at the Gloucester Marathon. He ran the multi-lap course in 4:42:54, coming in position 151. At the Rosliston Parkrun, Matt Smith ran the 5 km course in 22:20 mins. In Kingsbury Water Park, Tim Gould was the first Peel Road Runner to cross the line in a time of 21:56 mins. Craig Smith finished the course in 22:11 mins and Dave Fern followed shortly after in 22:34 mins. Stuart Hatton ran the Kingsbury Water Parkrun in 24:59 mins and Darren Cotton completed the 5 km in 25:14 mins. Natalie Walker crossed the line in 25:37 mins, Sandra Ingram finished in 26:50 mins and Carolyne Browne ran the course in 27:39 mins.